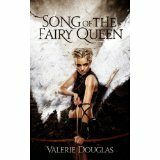 Song of the Fairy Queen by Valerie Douglas. 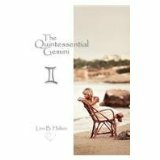 Fantasy novel that revolves around a war between King Oryan and his half-brother where the only way to win may be the help of the Fairy. 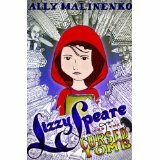 Lizzy Speare and the Cursed Tomb by Ally Malinenko. 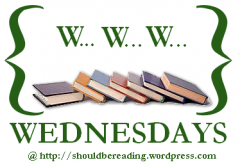 A 12 year old aspiring female writer has her world turned upside down because of a family secret. 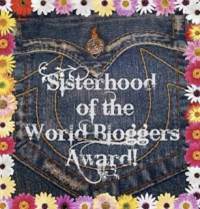 Sounds hilarious and am excited to read this one!